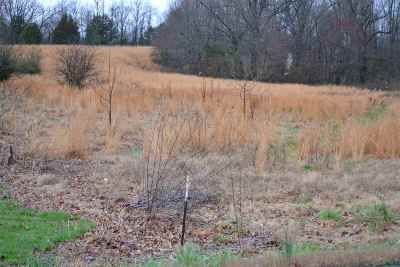 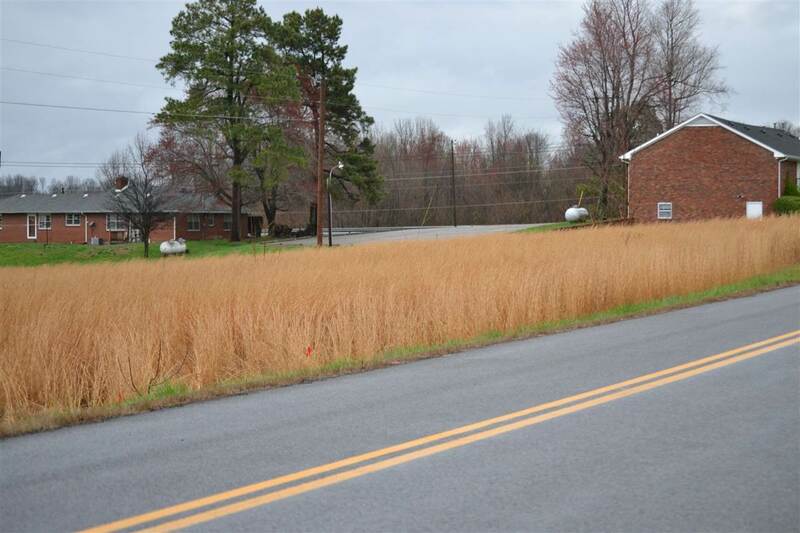 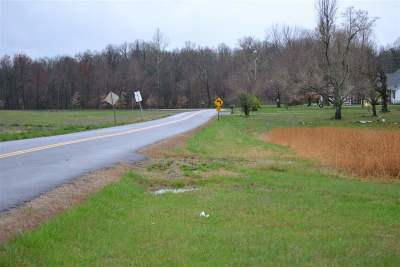 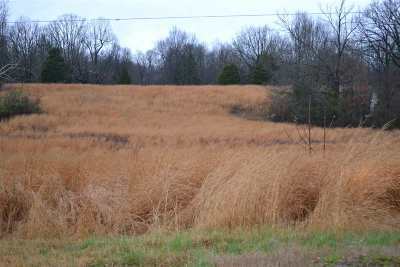 Almost 4 acres of unrestricted land located just outside Calvert City. Lots are level and ready to build your dream home. 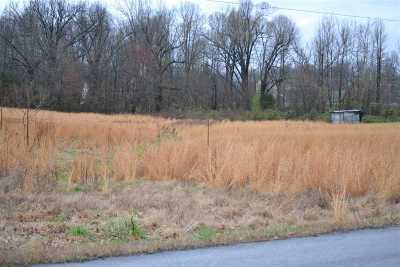 Calvert City water is available on lot #2. Septic will have to be installed.